My first dog when I got married was a yellow Labrador retriever named, Sergei. He was your typical high energy, fun loving Labrador. When he was about 13 ½ years old we had to make the difficult decision to let him go. The cause of death: osteoarthritis (OA). Sergei’s hips were so bad that he could no longer stand to defecate. He also had OA in his shoulders that made walking as well as going up and down stairs extremely difficult. My husband and I had Sergei before I was a veterinary technician and long before I knew rehabilitation even existed. Looking back I now know that Sergei’s poor structure contributed to his OA. I also see that he was probably painful for many years and could have benefited from the medications that the veterinarians suggested, but I was too scared to try them because I was told by friends they would cause liver and kidney damage. In retrospect, I now know that Sergei’s quality of life would have been improved and he may have even lived longer had I provided him with proper pain control. When we think of chronic pain we most often think of osteoarthritis (OA). Experts say if we live long enough we will all develop some form of OA in our lifetime. According to the Arthritis Foundation osteoarthritis is but one of 100 types of arthritis diseases and is also the most common. (1) In the canine world, osteoarthritis (OA) is highly prevalent with 1 out of 5 adult dogs experiencing symptoms of the disease. (2) It is the number one cause of chronic pain in dogs. (3) The scary thing is that because dogs age so much faster than humans, OA often develops much more quickly as well. By the time a pet owner notices that their dog has symptoms, osteoarthritis has progressed to a point where it can be difficult to manage. Therefore, early diagnosis is imperative to the treatment and management of OA cases. 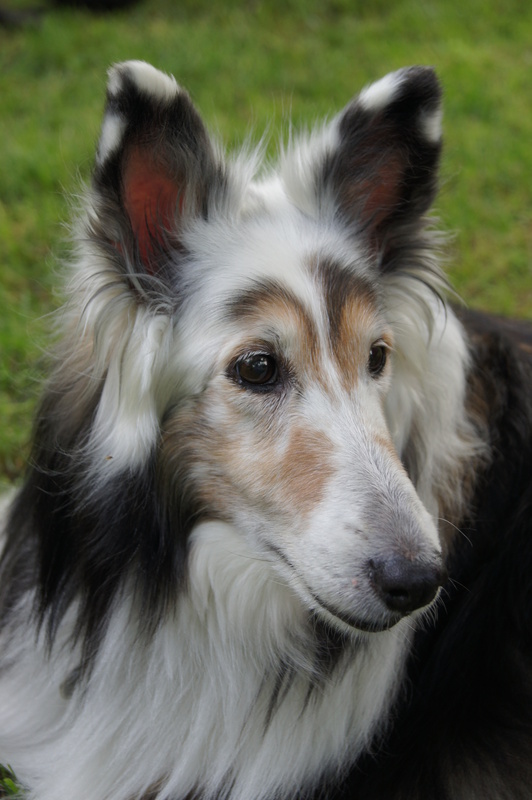 As pet owners you play an integral role in managing your dog’s osteoarthritis and therefore your dog’s quality of life.